ATUM has an internal adhesive coating that, when heated, melts and flows to form a positive environmental barrier to prevent moisture penetration. 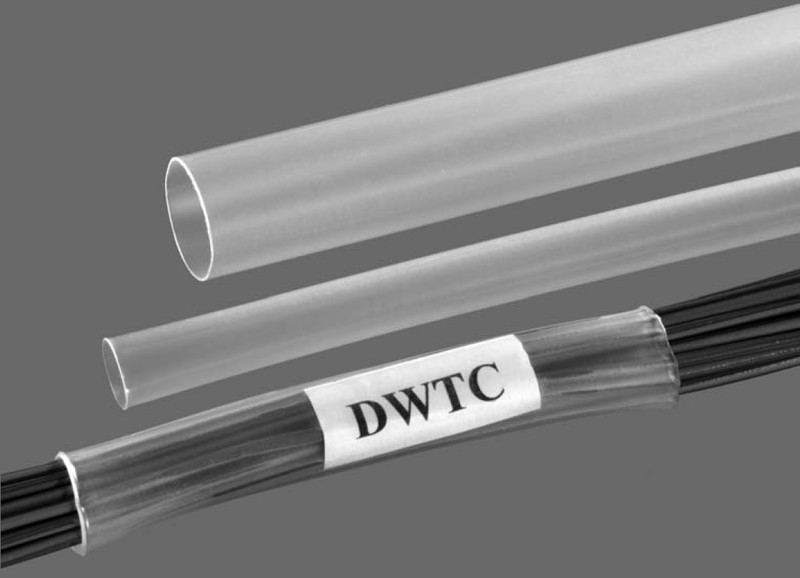 Semirigid Encapsulant-lined Polyolefin Tubing. 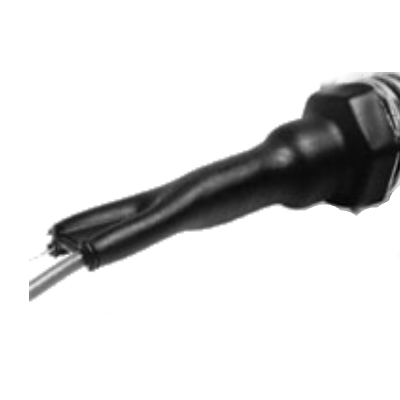 While still hot, the tubing can be blocked to form a wire breakout. 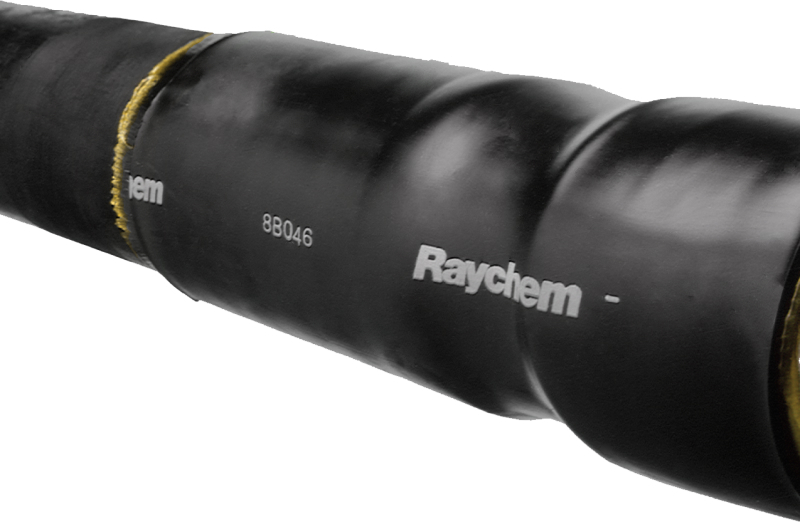 Raychem WCSM is a heat-shrinkable heavy-wall tubing for insulating and sealing power cables and accessories. 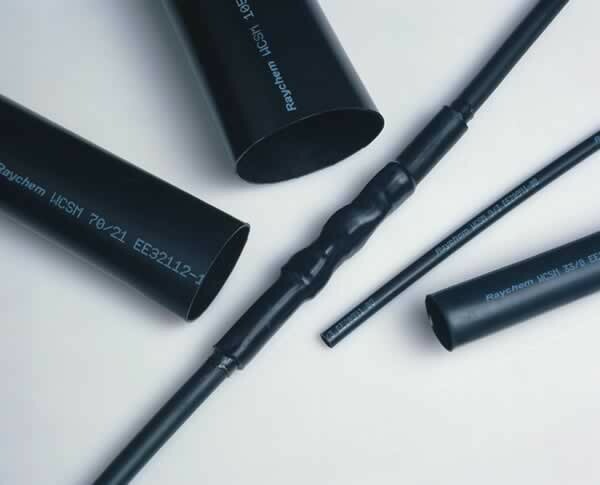 Designed to provide environmental sealing for a range of substrates, at elevated temperatures. Manufactured by Tyco Electronics. RPPM is a flexible, heatshrinkable, dual wall tubing with an integrally bonded meltable adhesive liner, buy online for next day delivery! 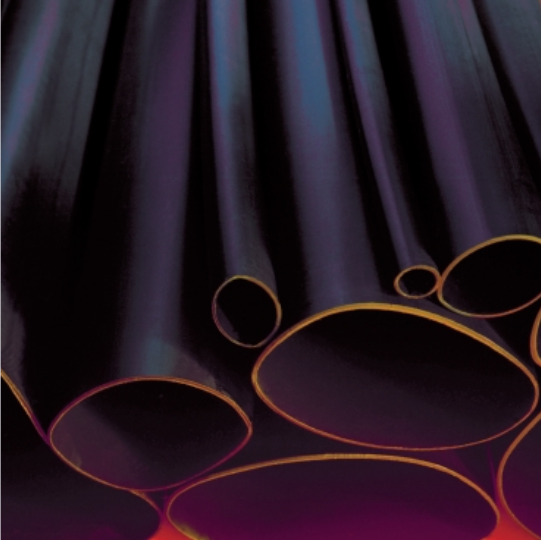 High performance thick wall heat-shrinkable Raychem tubing. Coated internally with adhesive to provide high corrosion and mechanical performance.